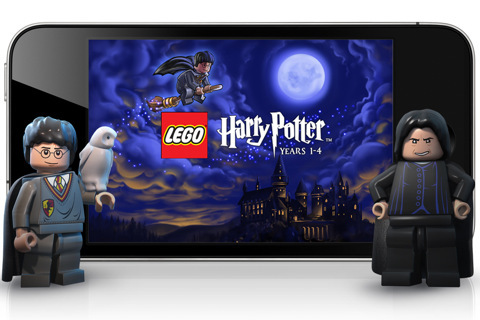 LEGO Harry Potter: Years 1-4 for iOS (iPhone, iPod touch, iPad) has been updated twice in the last 10 days. The latest version, 2.1, is a very recommended update, as it improves the frame rate and fixes some crash bugs by removing Game Center. It’s currently $4.99 at Apple’s iTunes Store.